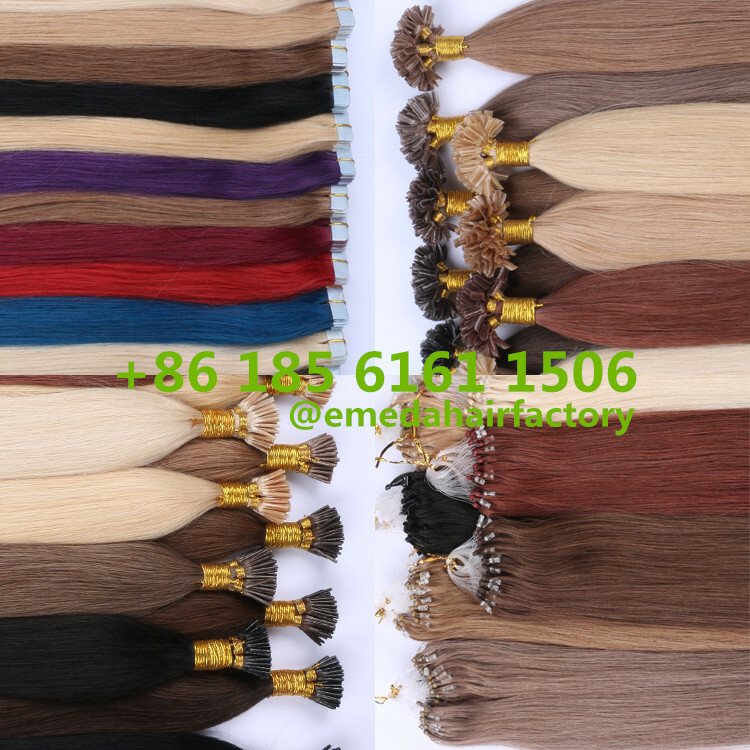 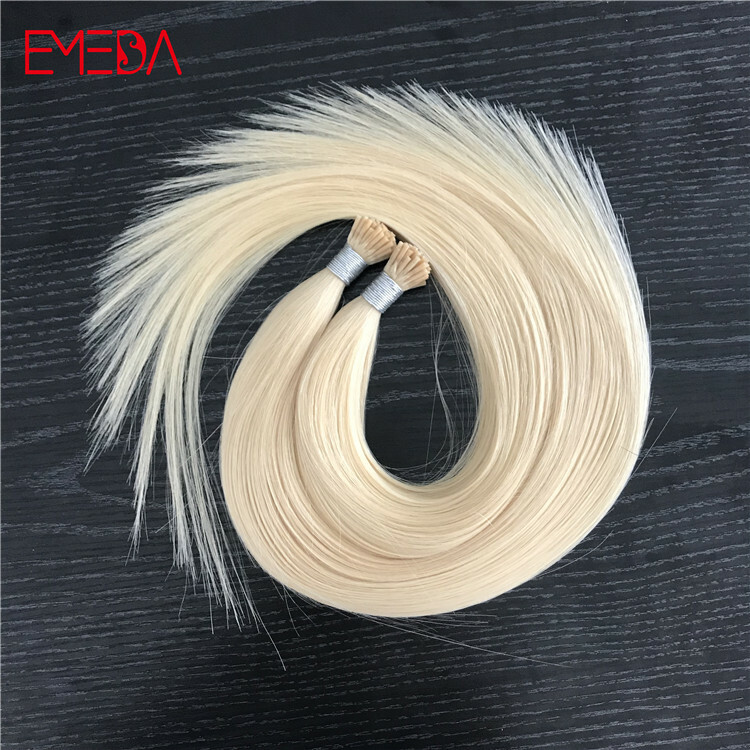 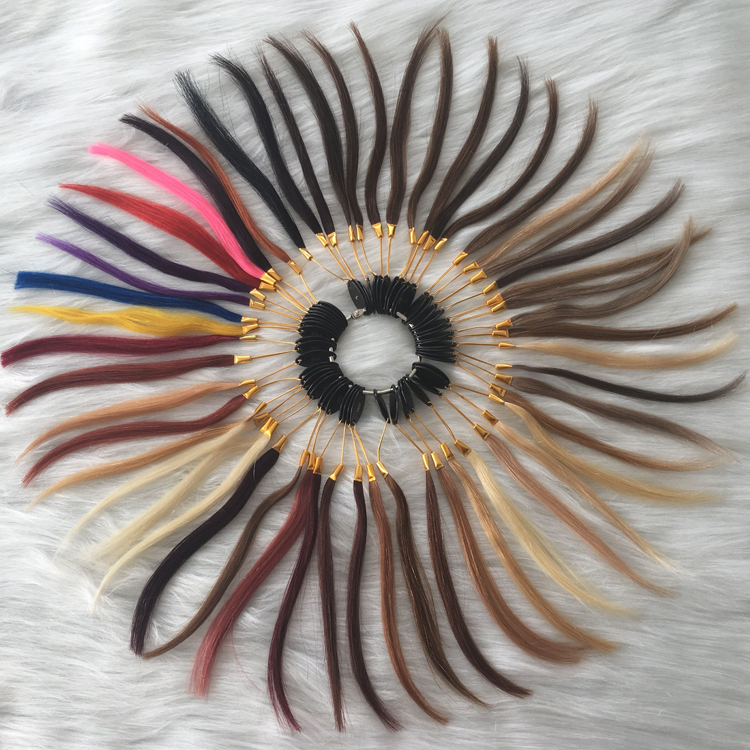 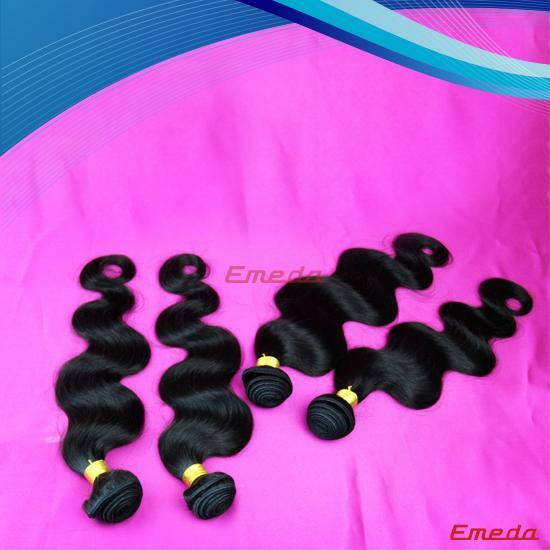 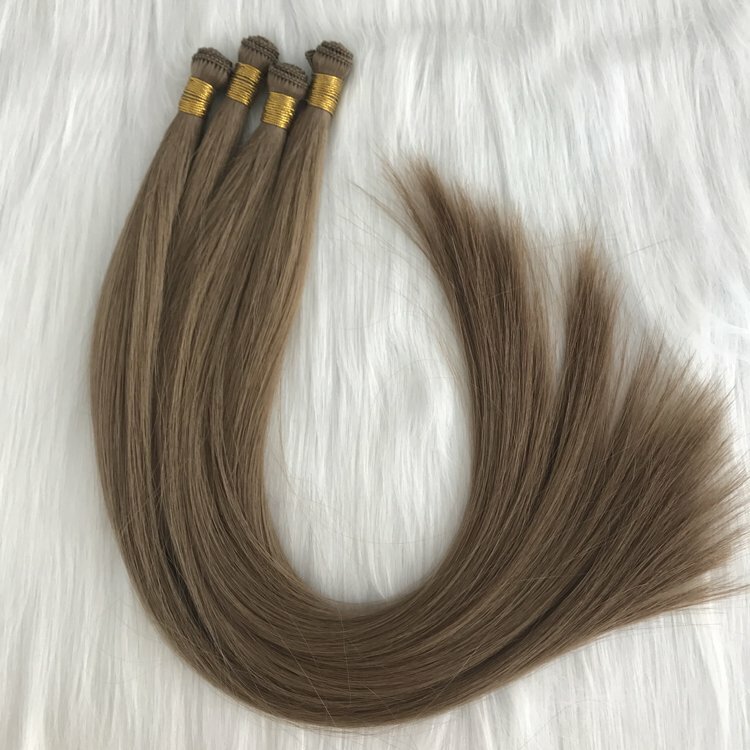 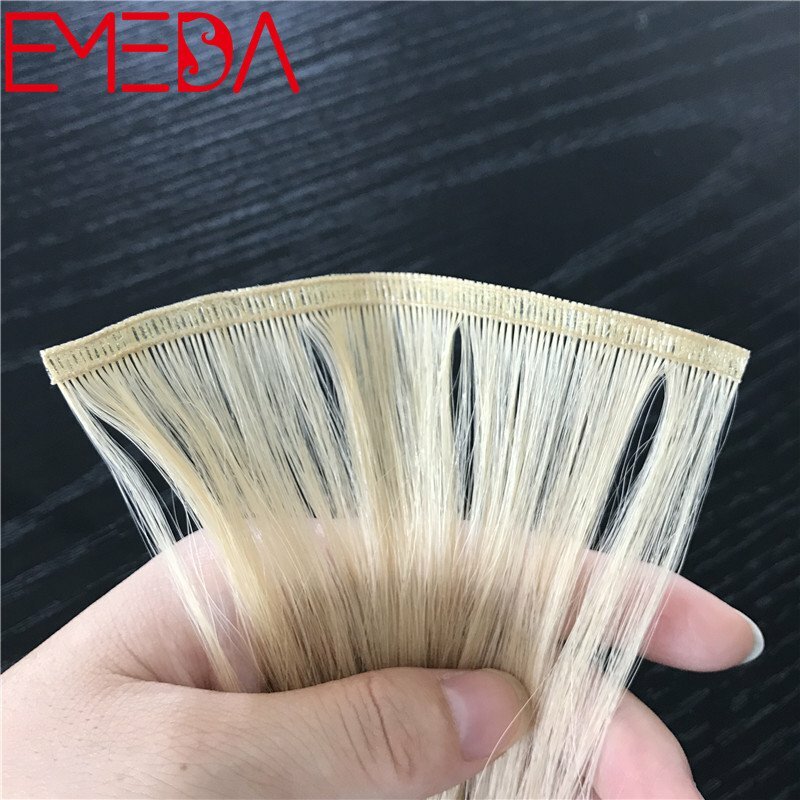 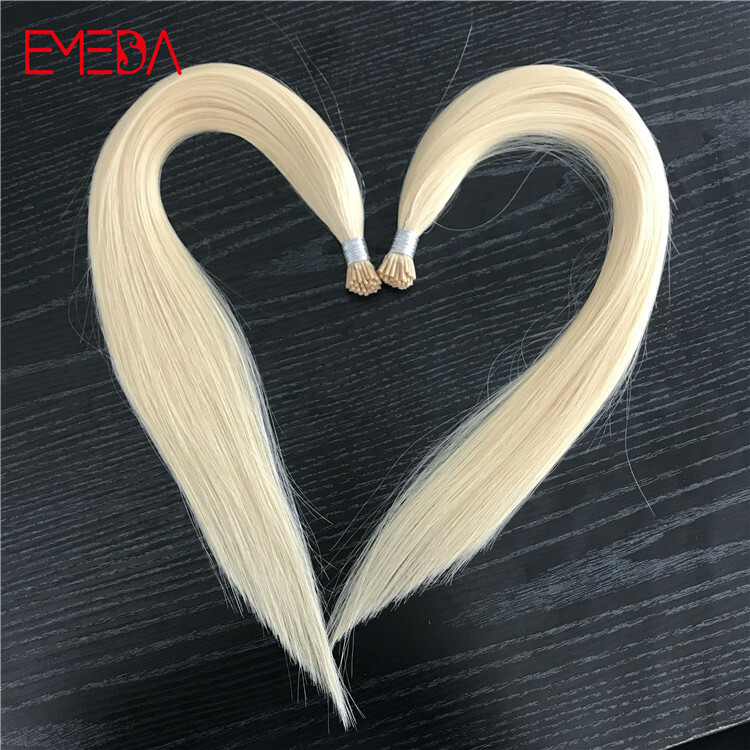 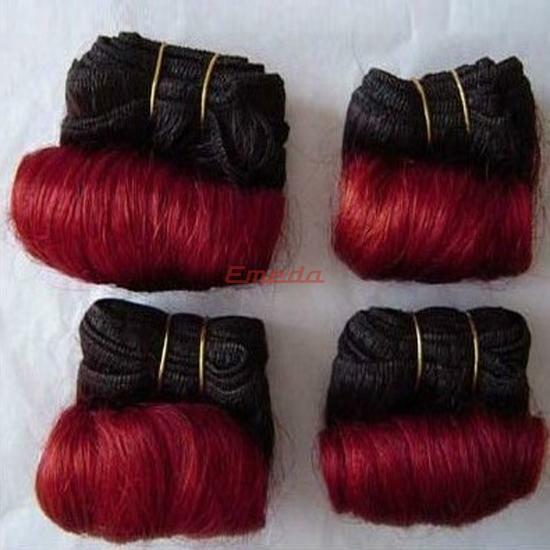 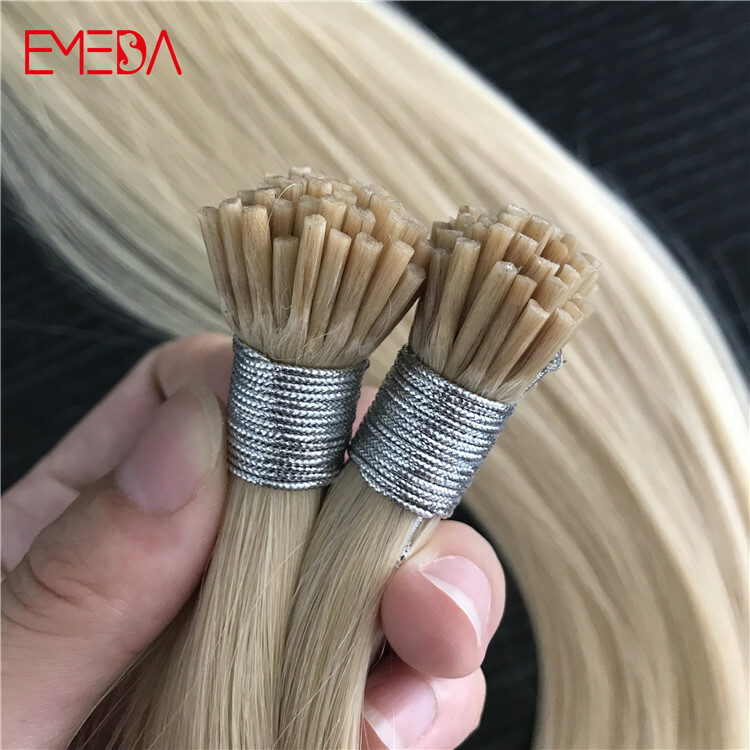 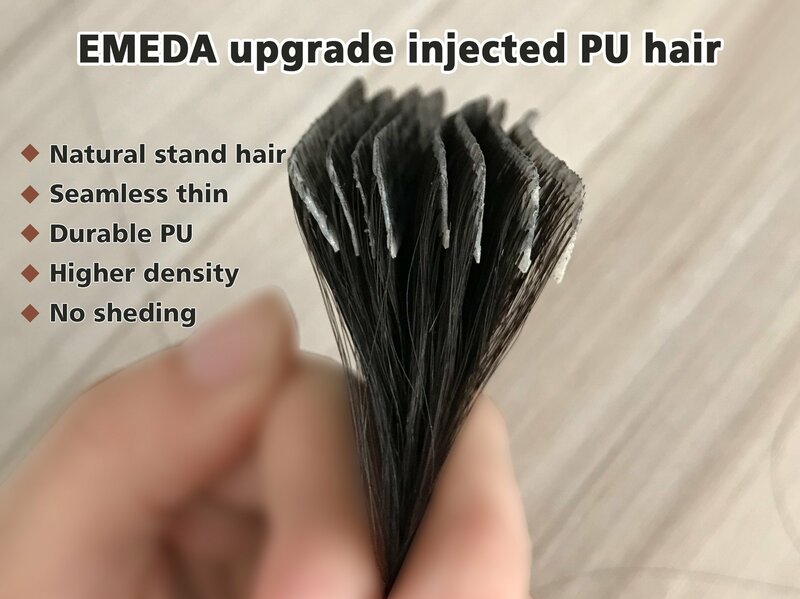 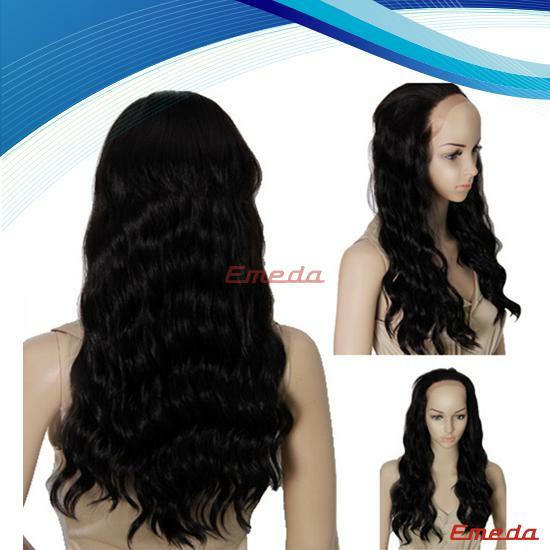 EMEDA is best choice of mini I tip seamless hair extensions china keratin human hair extension suppliers factory. 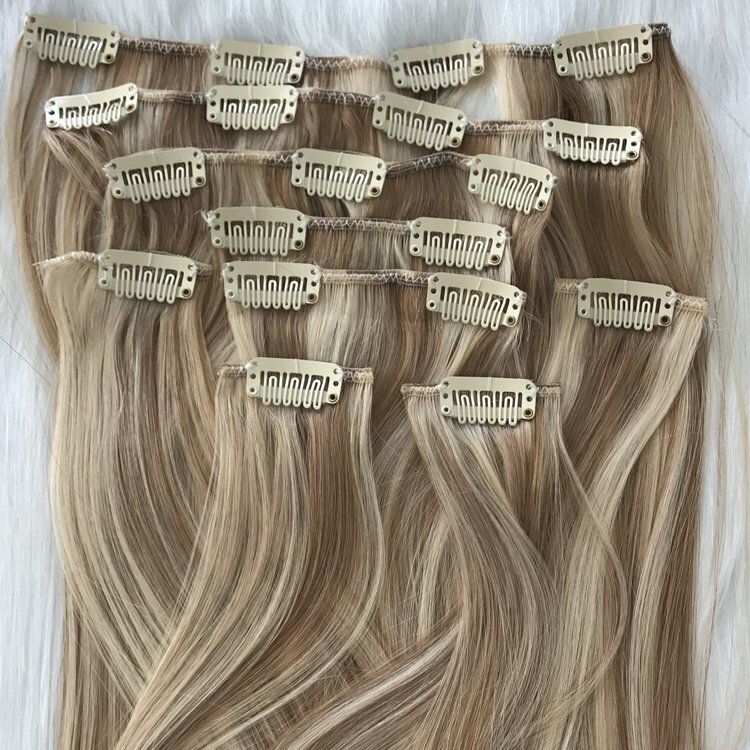 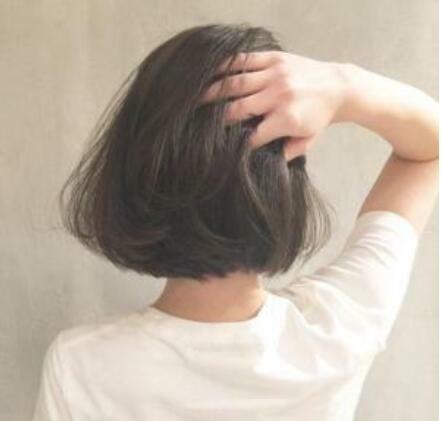 We use best Italy keratin, tip part is thin and short to make it very seamless. 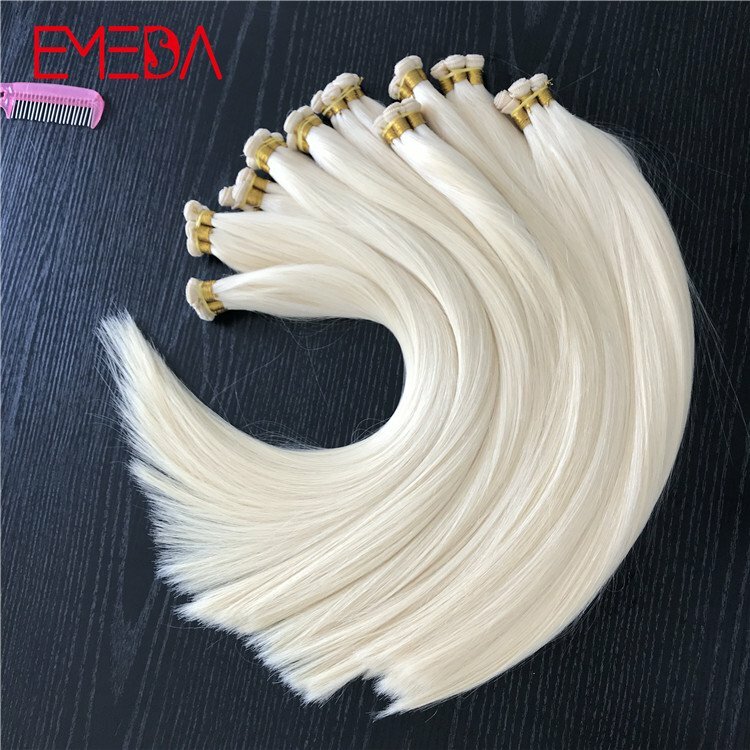 Popular in Europe. 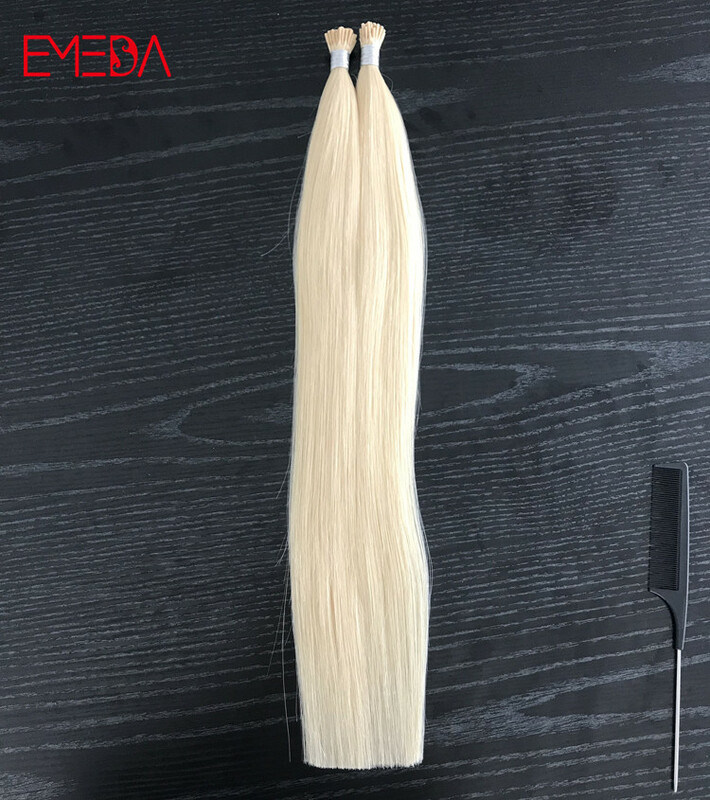 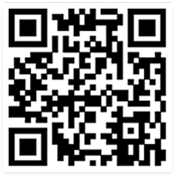 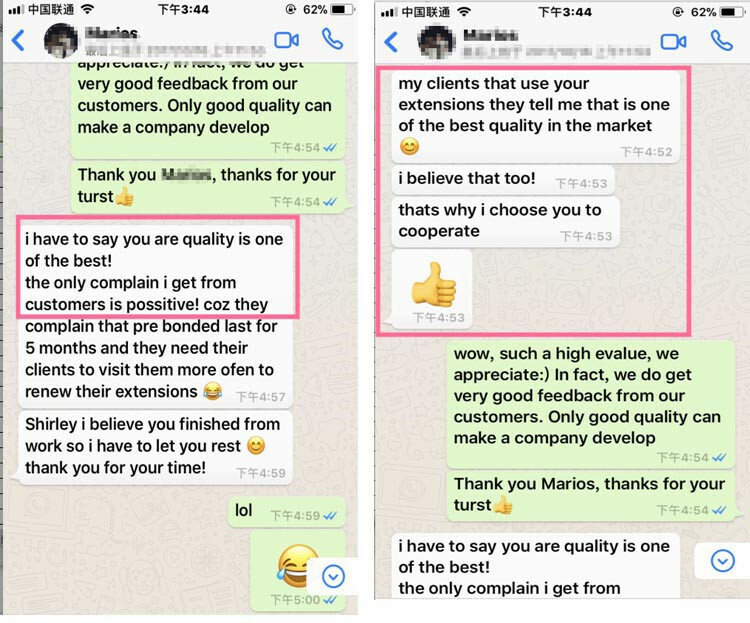 Qingdao EMEDA hair factory instagram @emedahairfactory is a large and long history manufacturer for hair line of business over 18 years with rich experiences and are always monitoring the quality by more than 5 steps in the production line. 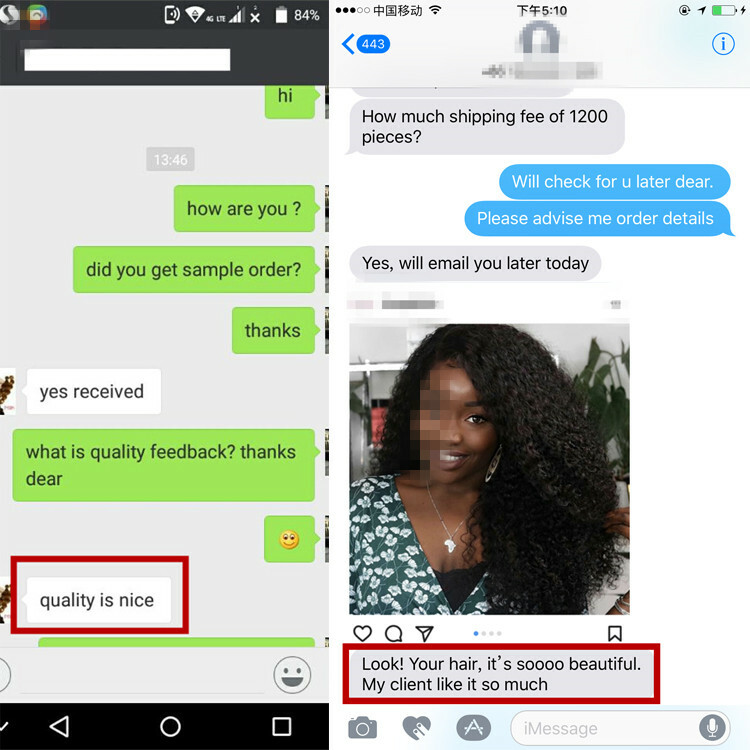 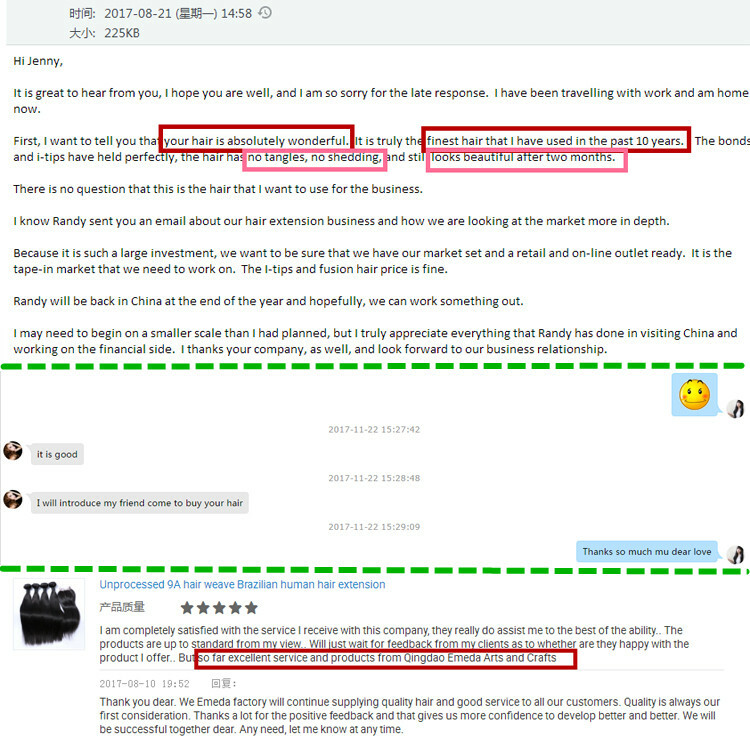 We are sure that you will love our quality as long as you give me a small opportunity. 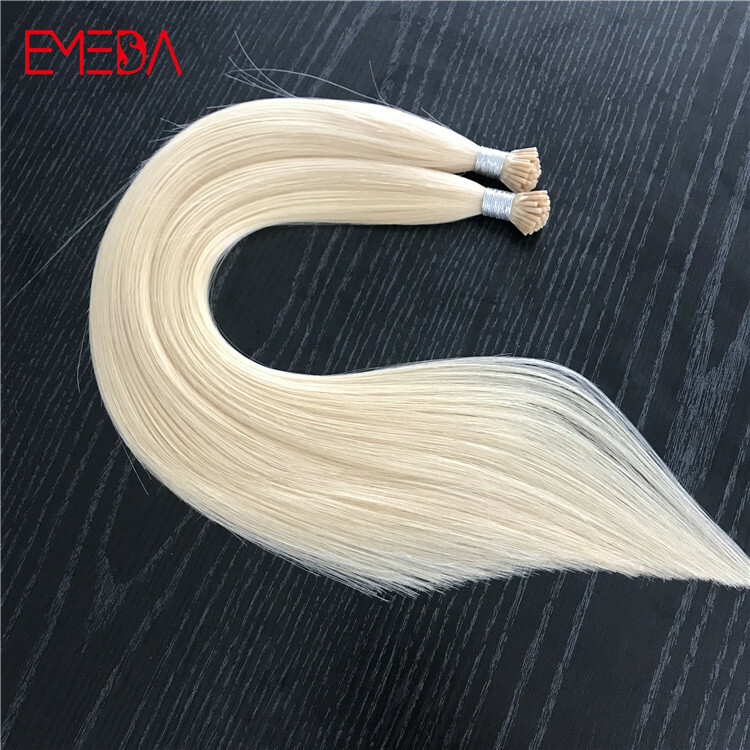 Color 60, the lightest blonde color. 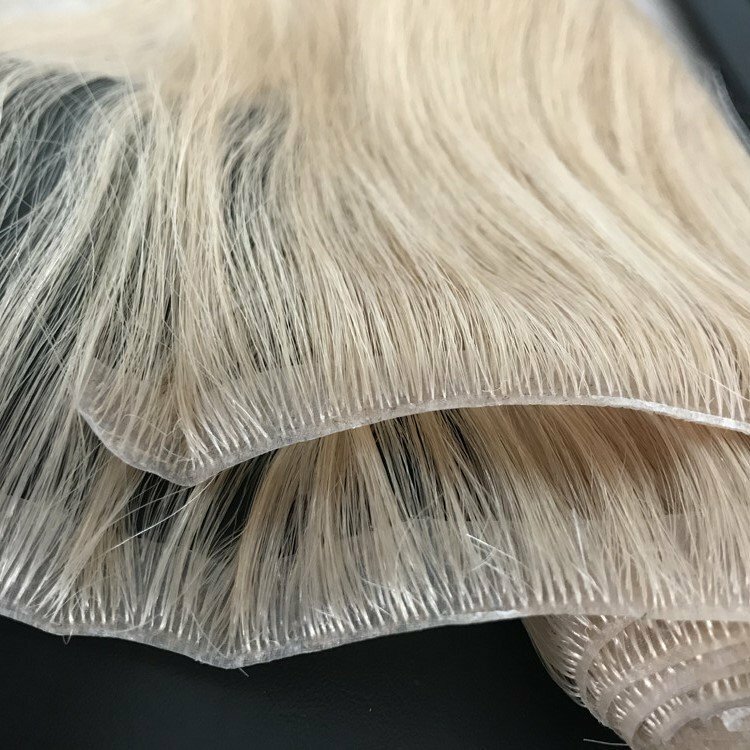 Low luster very luxury.